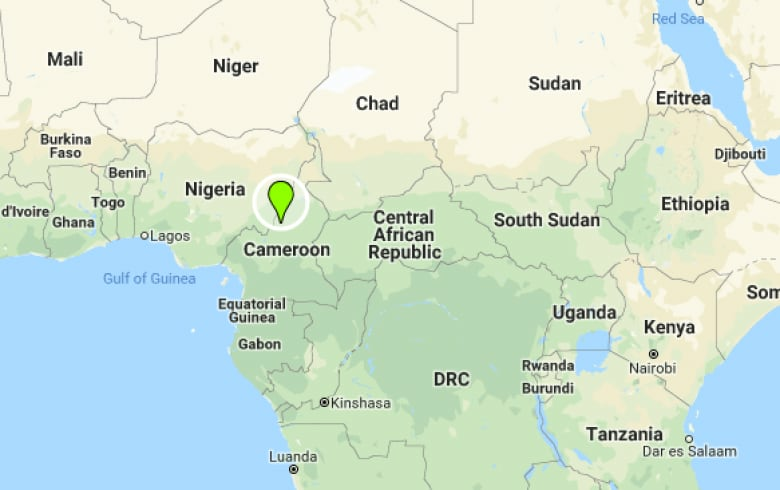 While soldiers in the north of Cameroon battle Islamic insurgents Boko Haram, a lesser-known conflict between English and French communities in the south could push the country into civil war. 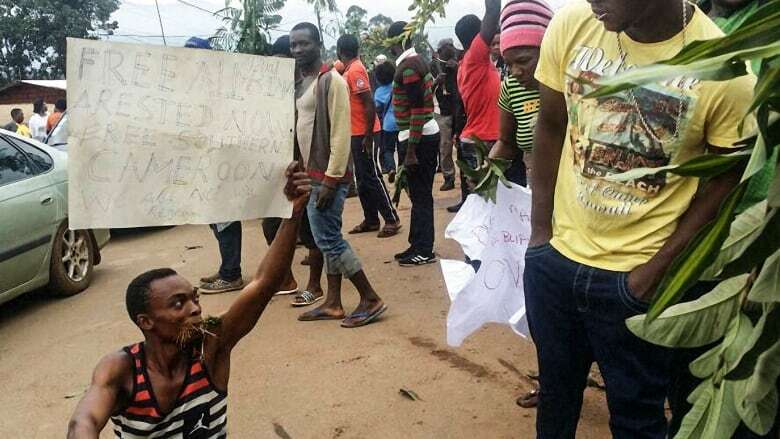 "What has been happening ... is the basic fight for rights, a fight against marginalization and oppression," said Felix Agbor Nkongho, a human rights lawyer. The country's Anglophone minority — about 20 per cent of the population — began protesting alleged marginalization by the Francophone majority in Oct. 2016, he told The Current's guest host Laura Lynch. The government reacted with "brutality," he said. "People were beaten, lawyers were arrested, their wigs and gowns were seized, students were robbed." The conflict escalated to the point where Anglophone rebels declared an independent republic, Ambazonia, last year. In the ensuing conflict, both government forces — led by Paul Biya, who has been in power since 1982 and was recently reelected — and rebels have been accused of atrocities. A video that went viral during the summer showed women and children blindfolded and shot by what appear to be Cameroonian soldiers.